The Natural Futures survey team visited Somerset Wildlife Trust's Jan Hobbs nature reserve twice in 2015, once in the spring and again in the autumn. The team recorded all the plants they could find across the remarkably varied site, and uncovered some real hidden gems, including a plant with a particularly gory reputation. 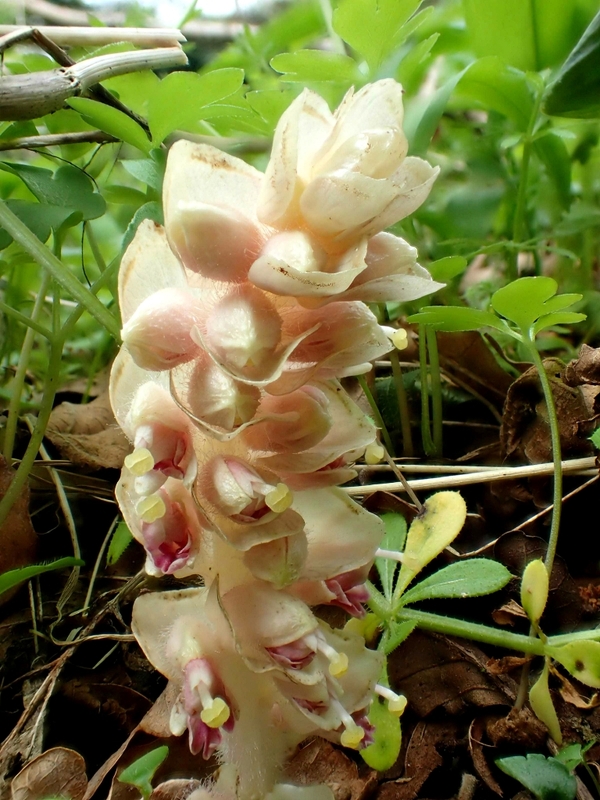 The ghostly toothwort, which you can see in one of our photos below, completly lacks chlorophyll, and therefore can't create any energy for itself at all. Instead this plant takes a rather different approach - it steals! The plant parasitises the roots of hazel, growing underground for almost all of the year, quietly sapping energy from its host. The bizarre pinkish white flowers are the only part of the plant ever seen above ground, and emerge in the spring before quickly diappearing again. Fascinatingly, the plant is known in folklore as the corpseflower, because it was said that it would only grow above the place a body had been buried. At Jan Hobbs numerous shoots of this rare plant are found in hazel thickets by the stream in deep shade, and are really worth seeking out (although we doubt any bodies are buried there!). 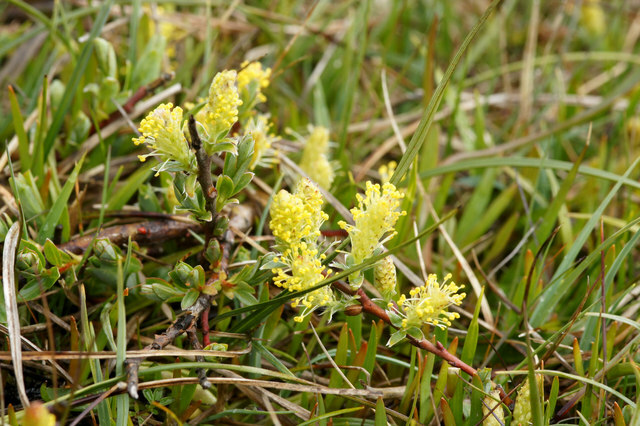 This site also has other special species including a diminutive little willow called the creeping willow, which rarely grows more than six inches tall, and is found only at a couple of other Somerset localities. 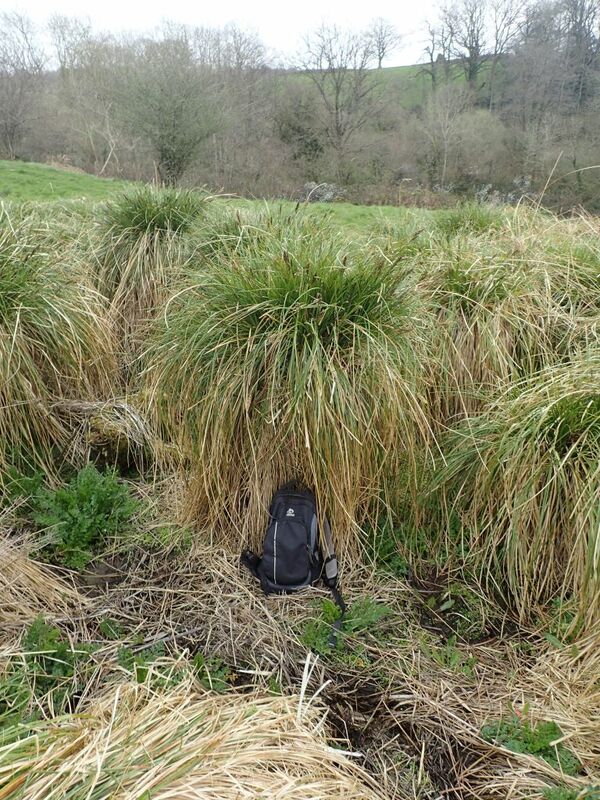 Huge greater tussock sedges can also be found on the site, and in places are almost chest high. 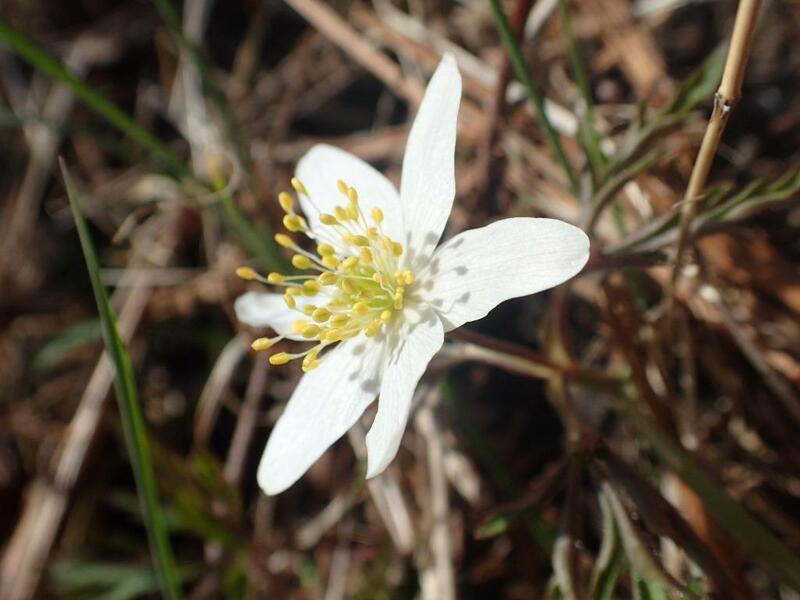 This relatively rare species does very well in the heavy wet soils of the Blackdown Hills, and when you see plants of the size pictured in our photos below you wonder just how old they could be! This lovely site is well worth a visit, and since it's owned and managed by the Somerset Wildlife Trust it's open access. 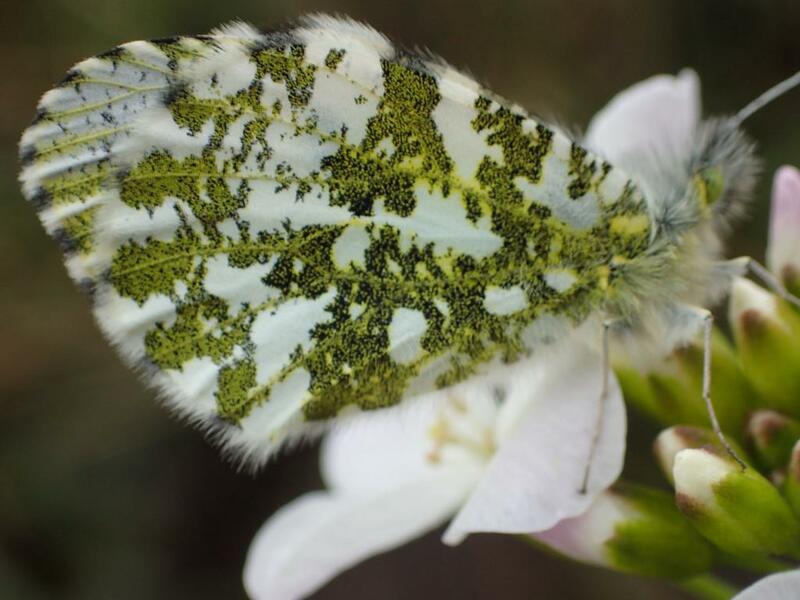 For details on visiting check out the Trust's website http://www.somersetwildlife.org/reserves.html.